Having its own staff of brokers who are well acquainted with details and alterations of customs regulations, the TRANSVOSTOK group will render assistance in minimization of risks related to customs procedures. Our specialists will help you to deal with the most complicated rules of international trade, avoid specific problems and extra expenses. 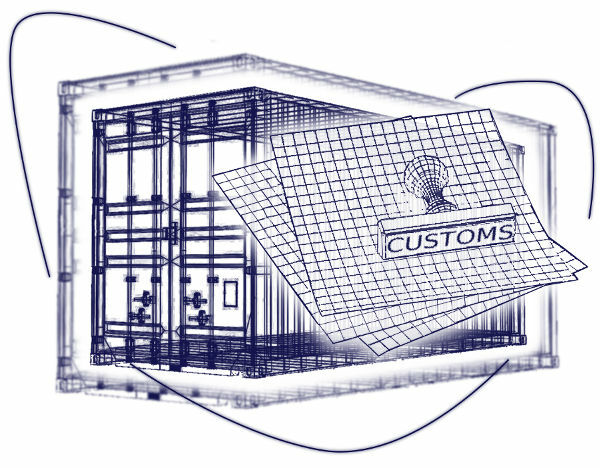 Our task is to help you in optimizing the process of customs clearance, ensuring the opportunity of continuous trade flow. Customs formalities in overnight delivery services (DHL, TNT, FedEx, UPS, EMS and etc.). If necessary, our employee can go to the customer’s office, take and deliver all and any documents hereby saving your time. Besides, specialists of the TRANSVOSTOK group will render you assistance in solving ANY COMPLICATED NON-STANDARD SITUATIONS related to customs clearance of cargoes.